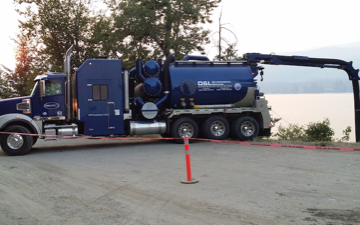 D&L Environmental Services has been operating in the Okanagan for over 30 years. 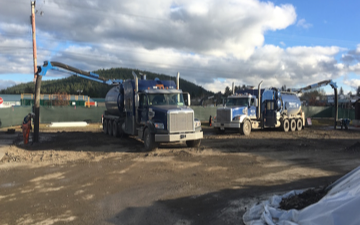 We have grown into the largest full service vacuum truck company in the BC Interior. 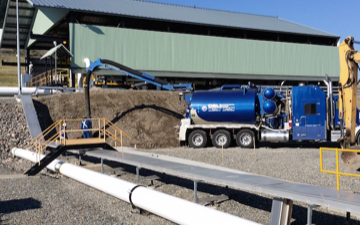 Septic systems are out of sight, and too often out of mind. They’re underground and not considered much until there’s a problem. If you ignore a septic long enough, the resulting mess will be not only unsightly be very expensive to fix. 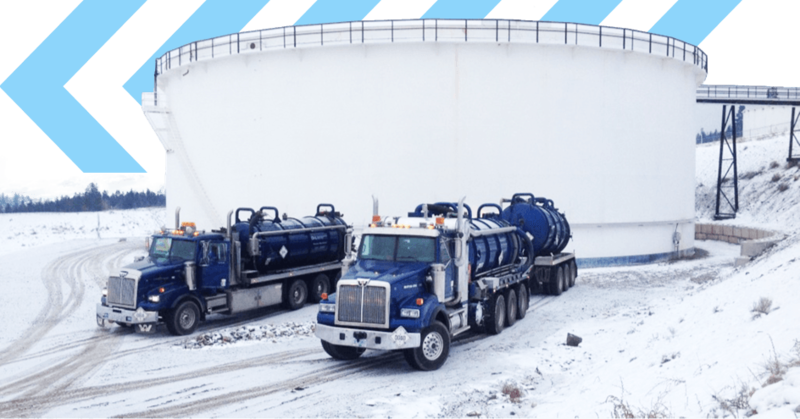 We offer septic system installation, repair, septic tank cleaning service, and much more. 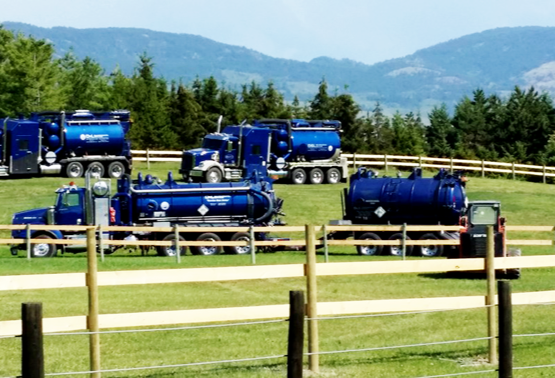 Want to have a functioning septic system that’s problem-free for years to come? Ask us how! 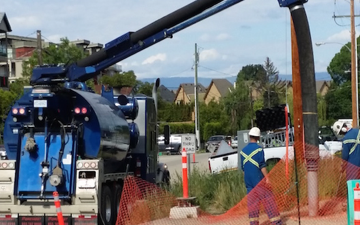 D&L Environmental Services is committed to providing the finest septic tank cleaning services in Kelowna and around the Okanagan. 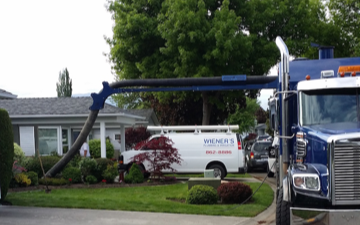 Our team specializes in septic systems, bringing years of experience in septic system cleaning, pumping, and servicing. We know what to look for when it comes to proper maintenance and lifespan preservation of a septic system, and we’ll happily work with you to ensure septic integrity for years to come. 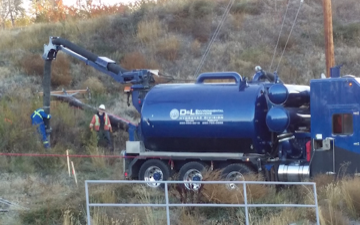 If you are looking to have your septic tank cleaned or pumped out, look no further than D&L Environmental Services.